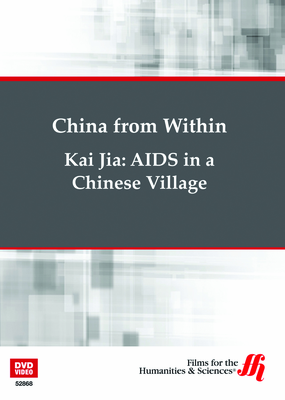 This part of the China from Within series explores the life of Kai Jia, a young girl who was born HIV positive and her fight for justice and acceptance. 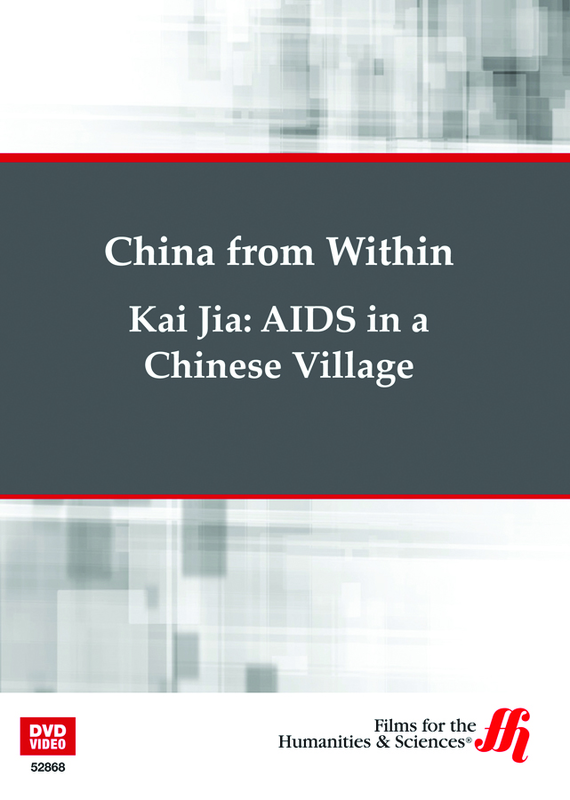 Kai Jia, a young girl living with her father in a Chinese village, has been HIV positive since she was born. Her mother had received a tainted blood transfusion and passed the often deadly virus to her child. Both Kai Jia and her father have been ostracized by their fellow villagers, but that hasn't stopped them from seeking justice when they learn about the corruption, cover-ups and tainted blood that led to Kai Jia's mother's death. This part of the China from Within series explores just one part of the AIDS epidemic that affected China during the 1990s.